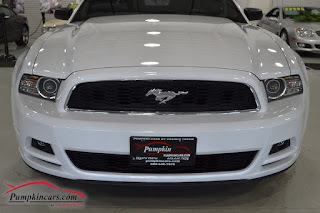 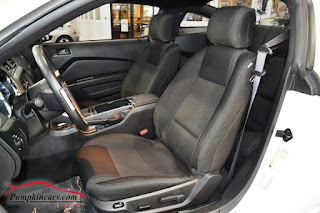 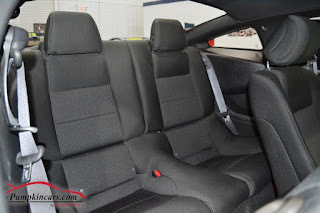 Pumpkin Fine Cars and Exotics: LISTEN TO THAT BABY PURR! 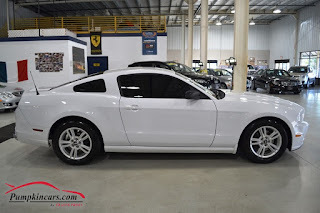 BRAND NEW TO THE SHOWROOM... FORD MUSTANG V6 COUPE!! LISTEN TO THAT BABY PURR! 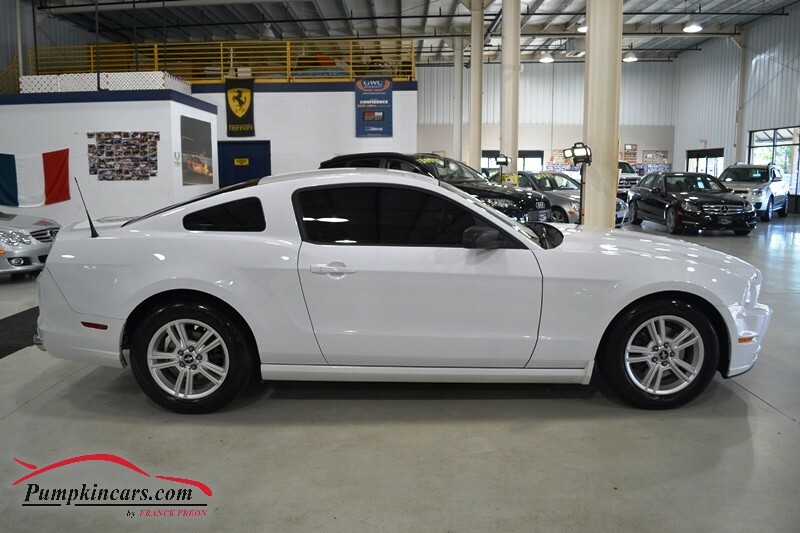 BRAND NEW TO THE SHOWROOM... FORD MUSTANG V6 COUPE!! 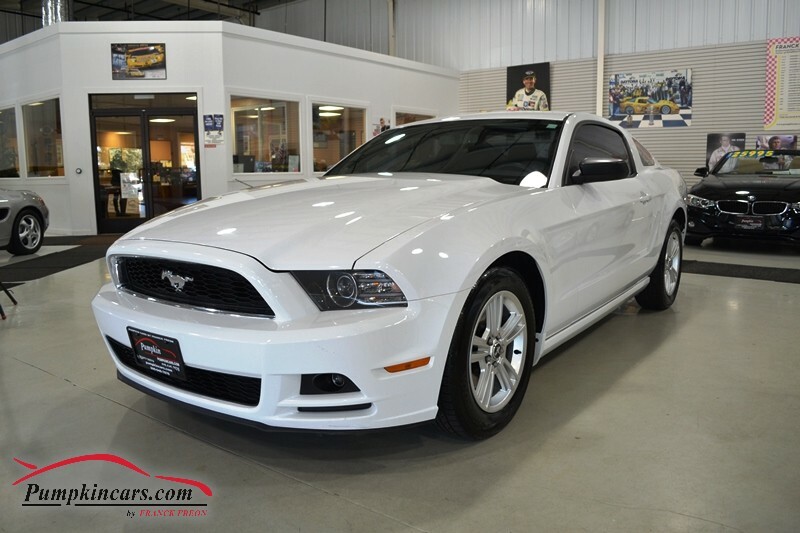 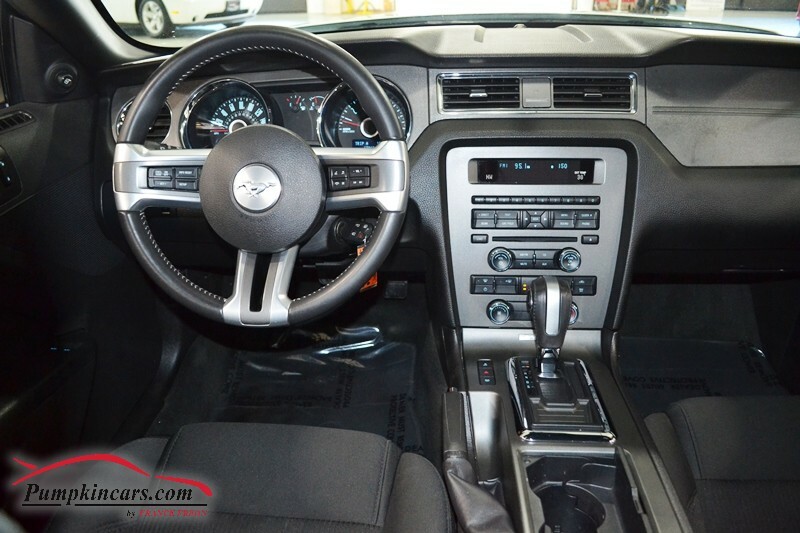 Come visit us a 3084 English Creek Ave in Egg Harbor Twp, NJ to test drive this AWESOME Ford Mustang today!